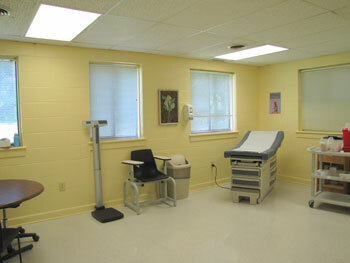 The clinic is located in the Lower Level of the Housing Office at 317 Caldwell Street in Chapel Hill. Please enter through the back door and press the red button for access. Dependents covered by the Town’s health insurance can receive care at the Wellness Clinic at no cost. Fill out an enrollment form and send to Kelly Stokes in Human Resource Development. 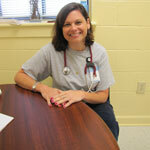 The clinic is staffed by a nurse practitioner, a registered nurse, and a nutritionist. Registered nurse (RN): a registered nurse can provide a health risk assessment or review, provide wellness counseling and triage medical injuries or illnesses. A RN does not diagnose medical problems or provide prescriptions for medications.